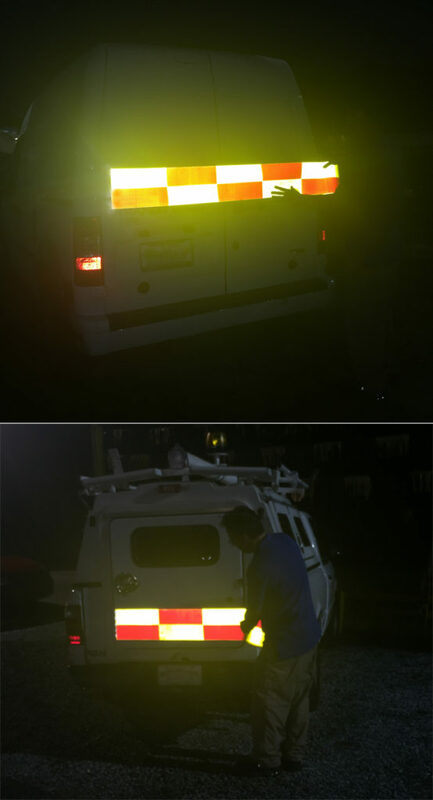 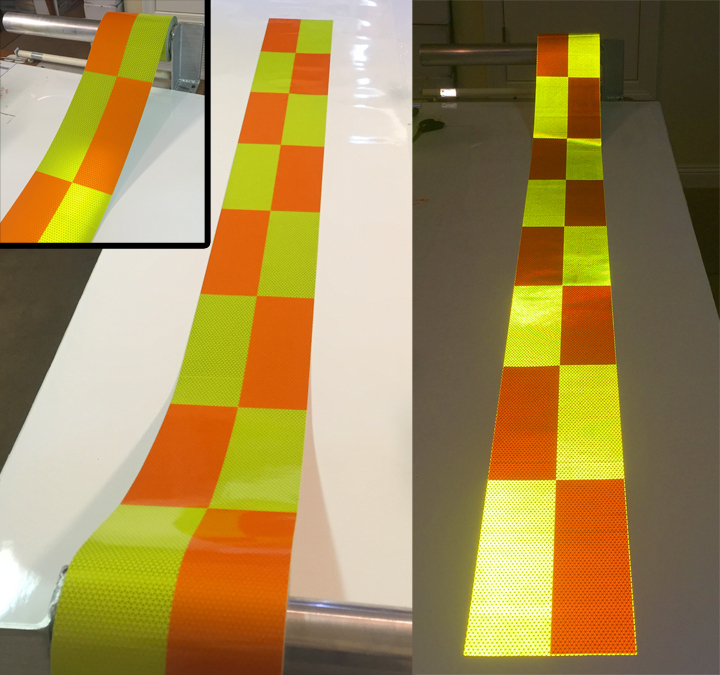 Highly Visible Battenburg Checkered Reflective Panels <<online store) sold by the foot on a roll. 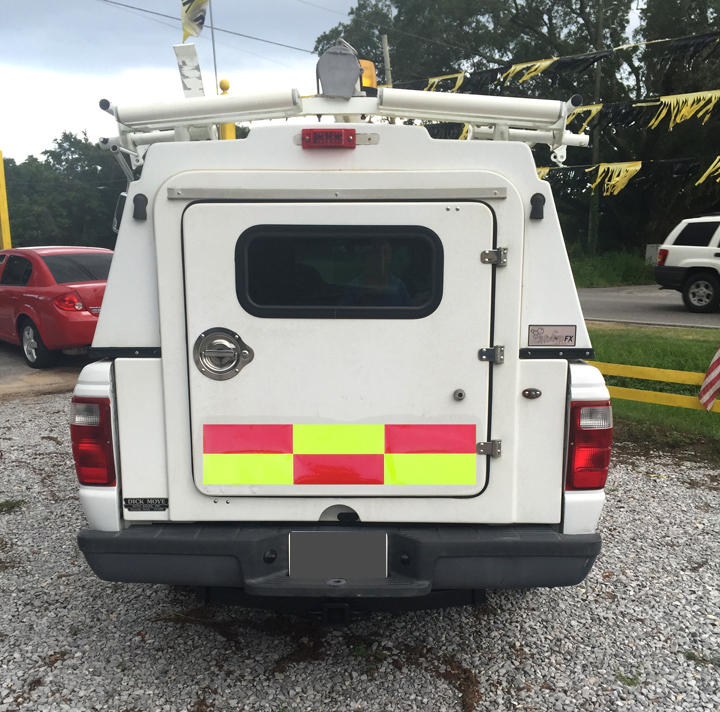 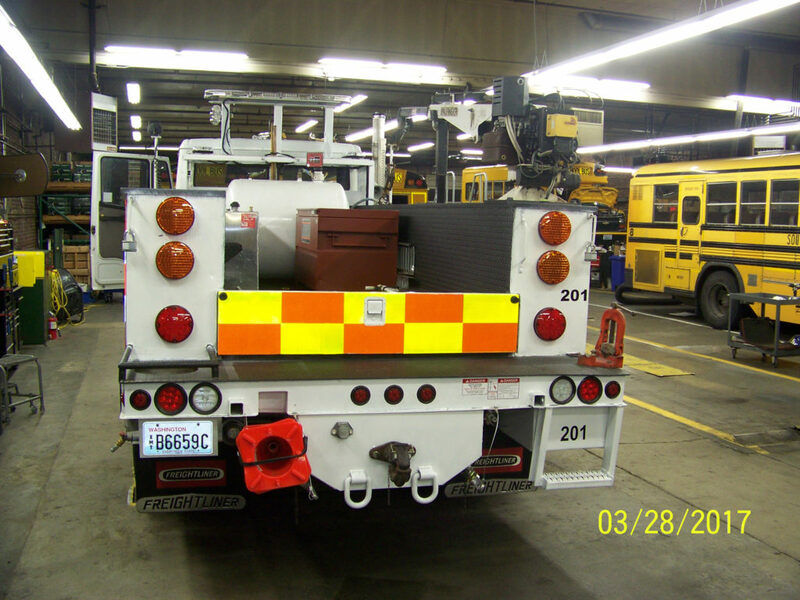 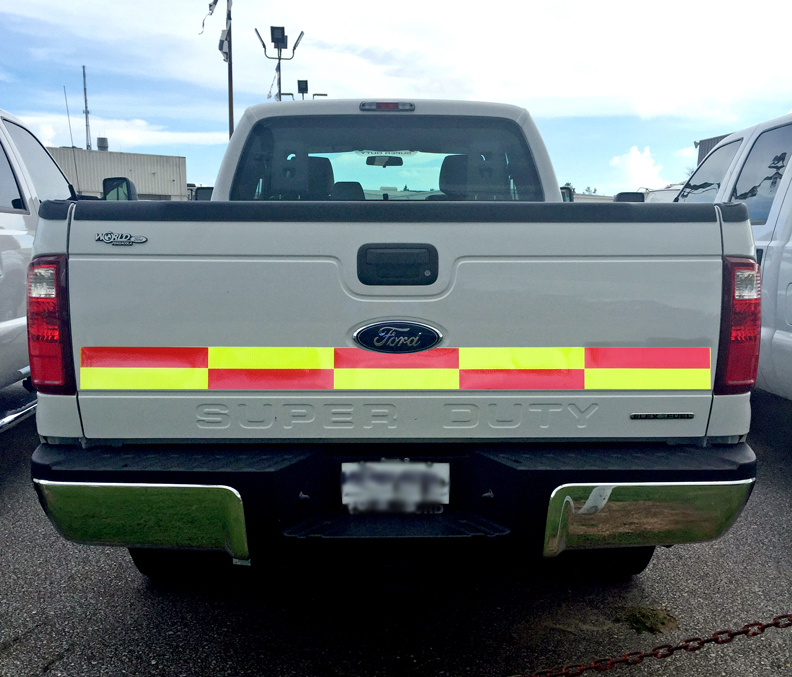 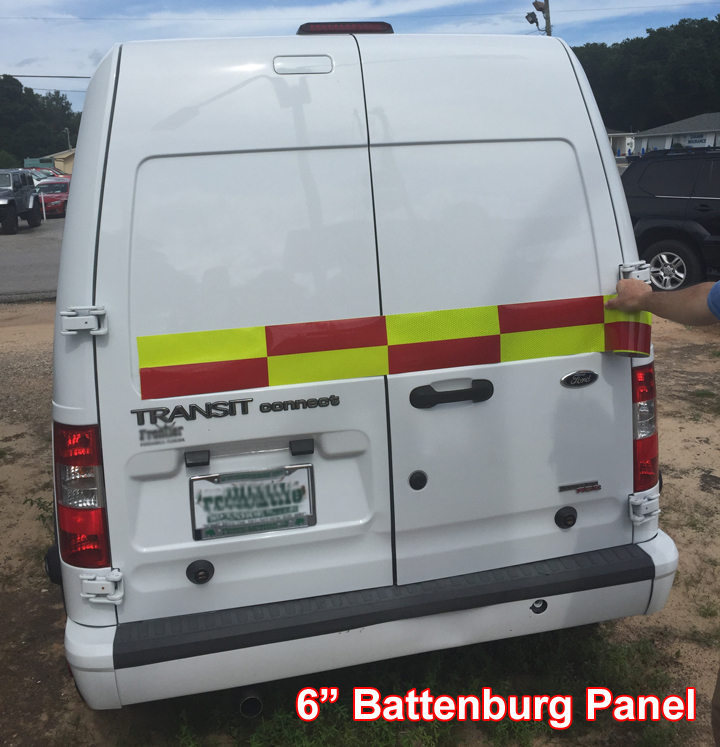 Battenburg panels give vehicles and fleets an option that will differentiate their vehicle or fleet from emergency vehicles that use the standard chevron panel. 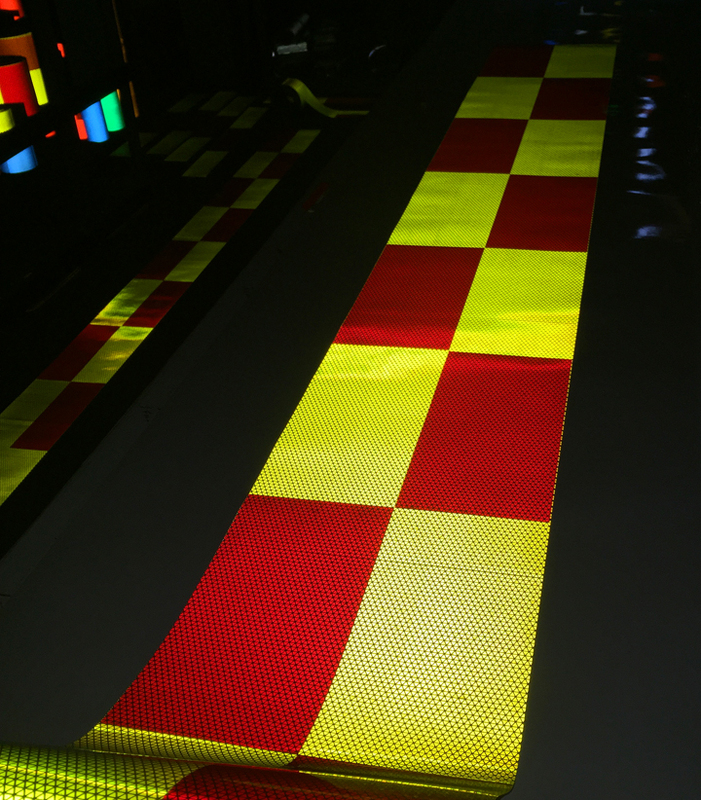 Battenburg patterns are widely used in Europe and have been shown to be highly effective in reducing rear end and side collisions. 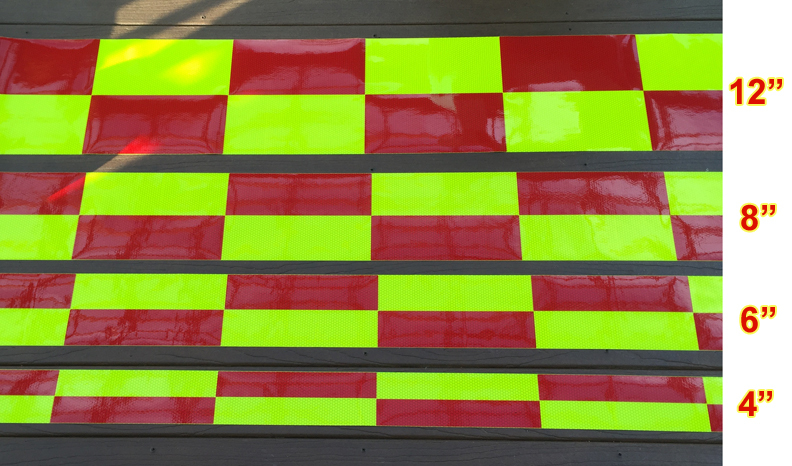 Battenburg Reflective Panels. 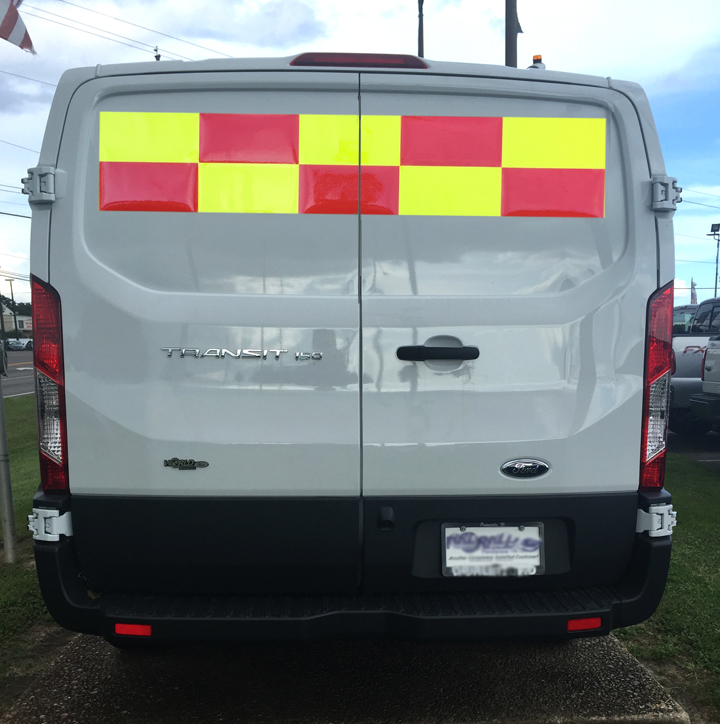 Great for Fleet Applications.